40% of appointments now involve mental health, say GPs, while 66% say the proportion of patients needing help with their mental health has increased in the last 12 months. Mental health charity Mind, the organisation behind the survey, is calling for better mental health training for GPs as a result. Currently, initial training for GPs can be limited; with only one of the 21 compulsory modules for trainees being specifically dedicated to mental health. Those in training have the option to undertake a placement in mental health, though most will complete this in a hospital, rather than in a community-based mental health service. The survey revealed that four out of five GPs agree there should be a wider range of options for mental health training. In an open letter to Health Education England, (signed by the British Medical Association, the Royal College of GPs and other bodies) Mind is backing existing calls to extend GP training from three to four years, to allow more time for trainees to gain the relevant experience in mental health, and for a wider range of mental health placement options. Mind is also calling for progress on plans to introduce more mental health therapists linked to GP surgeries. In two separate plans, the ‘introduction of 3,000 therapists to GP surgeries by 2020’ has been outlined, but process has been slow. Chief Executive of Mind, Paul Farmer said: “For most of us, our GP is our first port of call for accessing support for our mental health on the NHS, and the majority of people will only ever be seen in their GP practice. As demand increases, it is more important than ever that the NHS get that support right. “GPs do a really difficult job. We know it can make a huge difference when our GP is knowledgeable and confident about mental health, or when we find that a physical illness is affecting our mental health. When they are well supported and receive specialist, relevant and ongoing training, they are better equipped to provide the best care,” he said. And the increase in mental health discussion has been growing slowly for years. 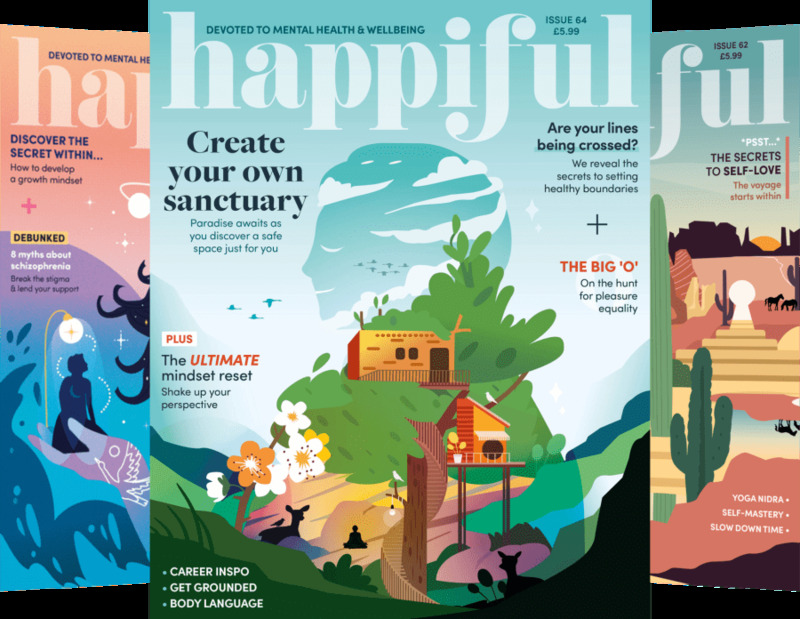 In an interview earlier this year, Farmer spoke to Happiful about how things have changed since he started working in mental health. He explains how stigma has seen a shift. “In the 90s and noughties, the only headlines about mental health were when somebody would kill themselves,” he explained. Chair of the British Medical Association General Practitioners Committee (GMC), Dr Richard Vautrey said: “GPs want to offer the best possible care to their patients and are working hard to do so, despite the challenges created by a decade of underfunding. At the same time, the number of patients needing help with mental health problems is increasing. What do GPs and trainee GPs think? Dr Timothy Cooper, who completes his training in July 2018, said: “As part of my rotations I was very lucky to spend six months in an inpatient psychiatric hospital as well as an outpatient clinic. This was hugely useful in helping my understanding of mental health. “Mental health is not discriminatory - it affects people from all walks of life and as a GP you’re bound to come into contact with many people affected by these issues. Offering trainee GPS more types of mental health placements would be invaluable,” he said. And he’s not the only one. Dr Barbara Compitus, who has been a GP for 16 years and has an interest and additional mental health expertise said: “I’ve noticed an increase in patients using terms like ‘depression’ and ‘anxiety’ - people are much more open now. “When I first started out as a GP it was tough to get these kind of things out of people who’d often have made an appointment for a physical health problem, even though they might have been struggling with mental health too. “Offering more mental health training to trainee GPs, would allow them to feel more confident when dealing with the high volume of patients experiencing these types of problems. Ensuring they have the tools to recognise their own mental health needs, as well as those of their patients is essential,” she said. This survey is part of Mind’s Find the Words campaign to improve primary care support for people with mental health problems. You can also read our article; How To Navigate A Doctor’s Appointment For Mental Health. For mental health information and to find support near you, visit Counselling Directory.